The plumbing in your home or office should operate behind the scenes, keeping water and waste water flowing freely in and out of your home or building seamlessly. Ideally, you should not even realize it’s there. When you do, it’s typically because there’s a problem. That’s when it’s time to take advantage of West Coast Plumbing Water Treatment’s renowned plumbing services. 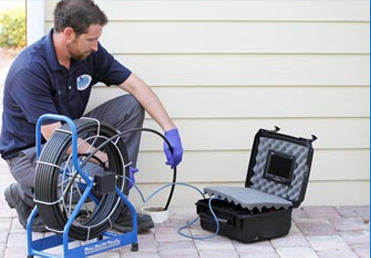 When you choose to work with us, you’re getting more than just regular plumbing services; you’re entrusting your home or office to a top-rated SWFL plumber who’s seen just about every issue the areas waterworks can muster. 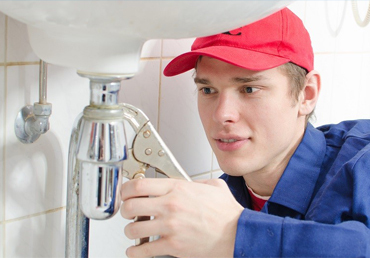 We take our responsibility as your trusted SWFL plumber very seriously, and thus strive to offer you the best customer service, value for your investment, and integrity in all we do. 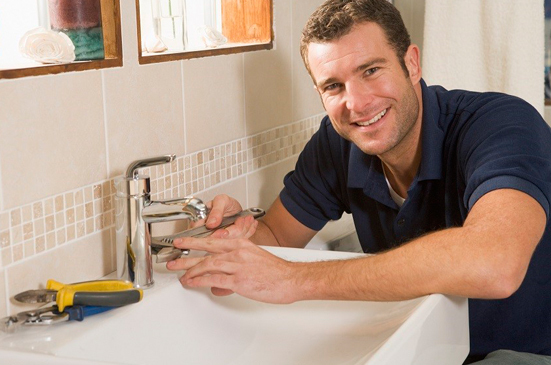 We are fully licensed and all our technicians are ongoingly educated on the latest in plumbing techniques and equipment. 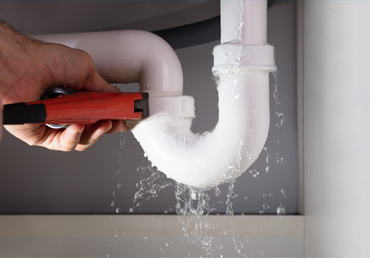 West Coast Plumbing & Water Treatment is here to plug the leak and make sure your home or office does not suffer any more damage than absolutely necessary. Our technicians have the proper training and machinery to clear drains and get everything moving again. Sometimes it’s just that simple, but there are multiple reasons why drains back up. When you want to replace your current water heater with a better model, call West Coast Plumbing & Water Treatment. Backflow devices prevent cross contamination. When installed they prevent water from flowing backwards and contaminating private & public water systems. Lift stations are designed to pump waste water to a higher elevation from low lying buildings. When planning to start any type of plumbing remodel (bathroom, kitchen, etc.) it can be both exciting and yet very frustrating. At West Coast Plumbing & Water Treatment, we know full well your home or office’s plumbing system does not always respect regular business hours. That’s why we offer emergency plumber services, making your West Coast Plumbing & Water Treatment plumber available to you at a moment’s notice any time of the day or night. Don’t allow plumbing issues to keep you up at night…literally. Call in one of our emergency plumbers right away if the problem can’t wait. By providing the best routine and emergency plumbing services in SWFL, we at West Coast Plumbing & Water Treatment have developed a reputation for providing customers with a quick response, competitive pricing, and an honest assessment of their plumbing needs. Feel free to call us at 239-340-8224 or contact us online any time of the day or night to schedule an appointment.